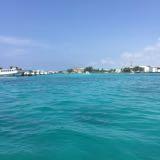 elainejovelle Very friendly seller to deal with! Pleasant transaction! Highly recommended. misseriko Pleasant transaction! 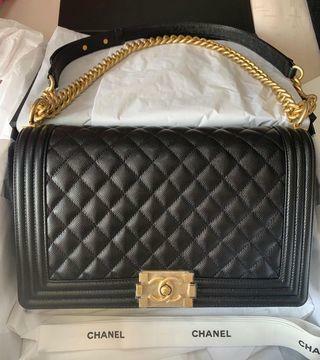 Great buyer to deal with! 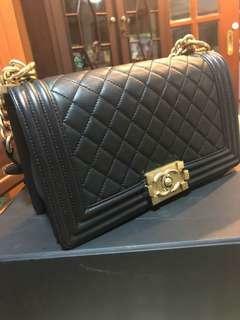 cp_th Great seller to deal with, thanks for the smooth and pleasant deal. 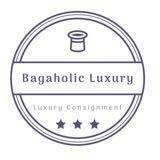 Sell/Buy/Consign Luxury Bags. 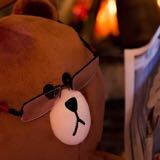 We guaranteed our item are 100% Authentic if not fully refund. 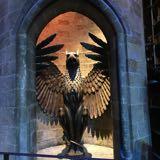 No Trade. 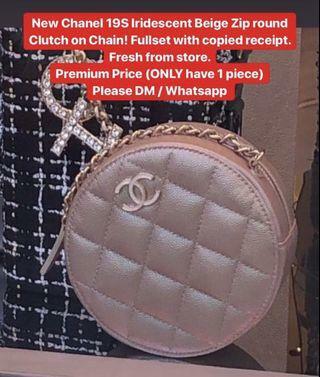 Once sold no refund Insta: bagaholic_luxury Follow me at IG for more deals! 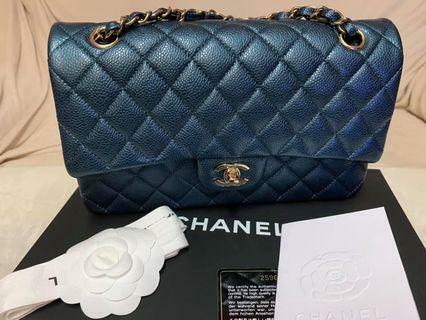 Chanel Jumbo Navy Blue Caviar with SHW. Chanel Boy Black Caviar with RHW. 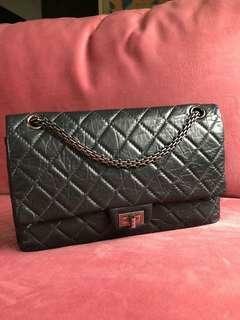 New B30 Etain Togo with RGHW. 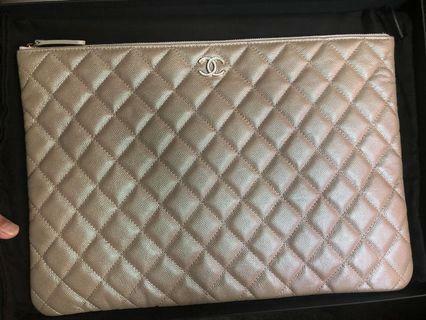 New Chanel 19S Iridescent Beige Zip round Clutch on Chain! 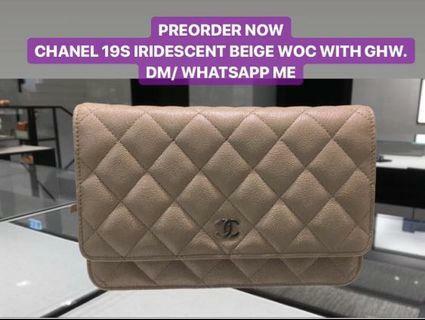 PREORDER NOW CHANEL 19S IRIDESCENT BEIGE WOC WITH GHW. 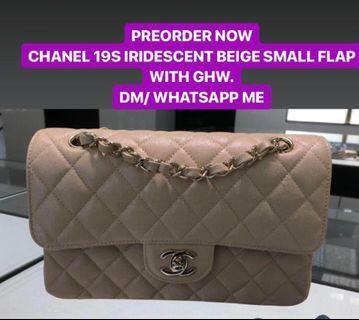 PREORDER NOW CHANEL 19S IRIDESCENT BEIGE SMALL FLAP WITH GHW. 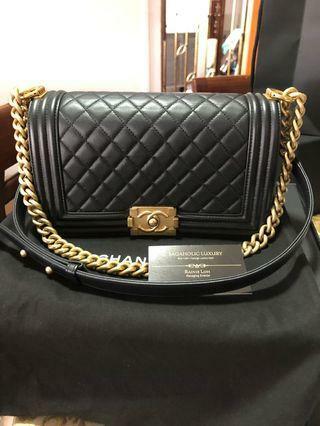 Chanel Boy Black Caviar with GHW. PREORDER! 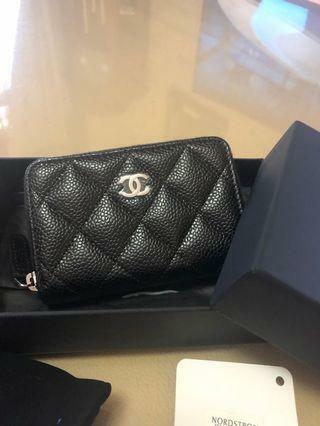 Chanel 19S Iridescent Black Wallet on Chain with Pearl Resin CC. ❤️ON SALES! GREAT DEAL BELOW RETAIL! 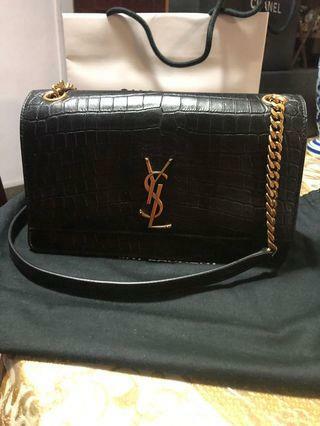 !❤️ Brandnew Unused YSL Black Sunset Medium In Supple Crocodile with GHW. 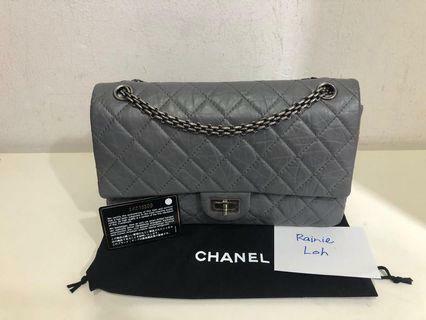 Chanel Reissue 226 Distressed Calfskin Grey with Rhw. 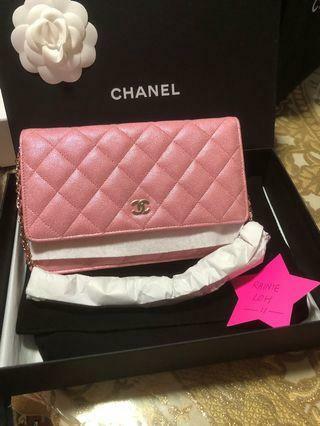 Chanel Classic Jumbo Beige with GhW. 15series . 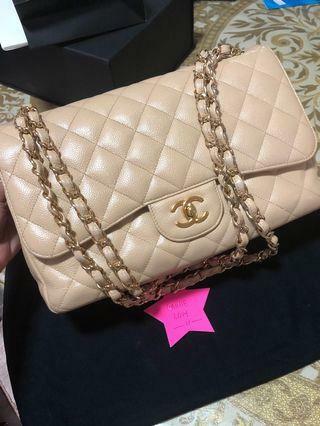 Chanel Classic Jumbo Beige with GhW. 15series . 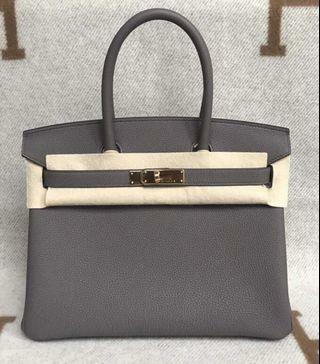 Come with hologram, dustbag and authenticate certificate. 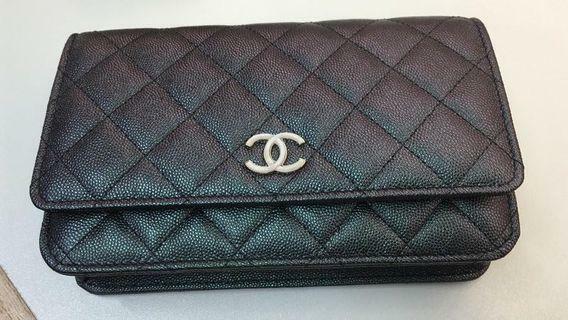 Brandnew Chanel 19S Iridescent Large OCase with Pearl Resin Hardware. 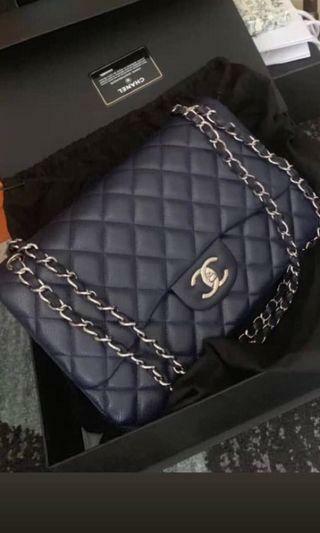 Brandnew Chanel 19S Iridescent Large OCase with Pearl Resin Hardware. Fullset with copied receipt. Brandnew Chanel 19S Orange Crystal Brooch. 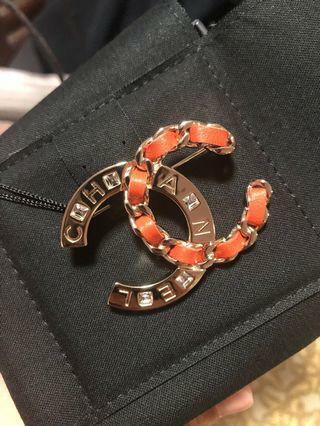 Brandnew Chanel 19S Orange Crystal Brooch. Fullset with copied receipt. 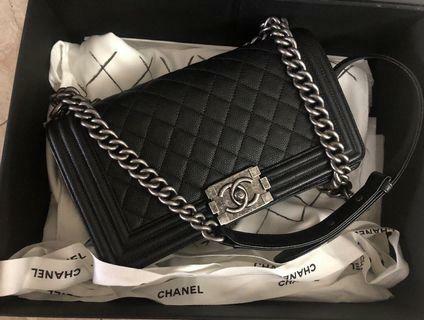 🚚 Chanel Black Caviar with GHW. 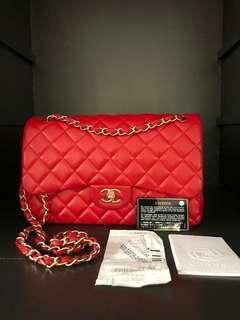 Chanel Classic Jumbo Red Lambskin with Matt GHW.